The Spring can be an amazing time to be out and about in your Jeep! You can enjoy the first few crisp mornings and eventually put your top down when it warms up. 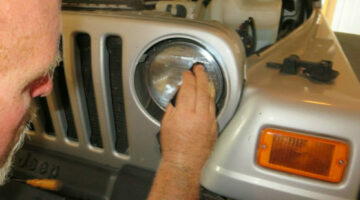 Here are some great ideas for how to spring clean your Jeep in just a few simple steps and more!